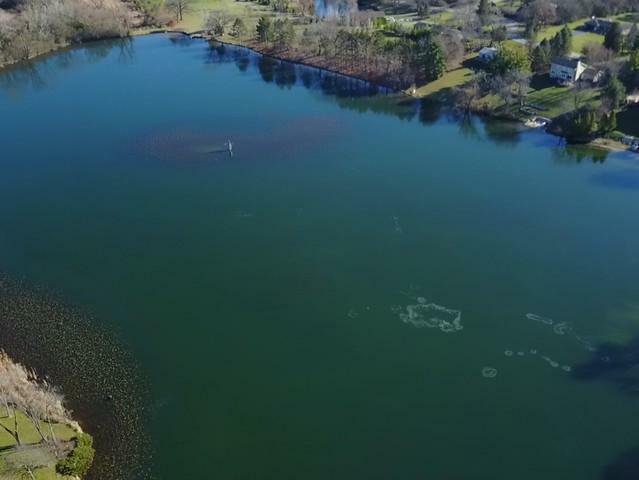 Build your DREAM HOME on Lake Fairview! 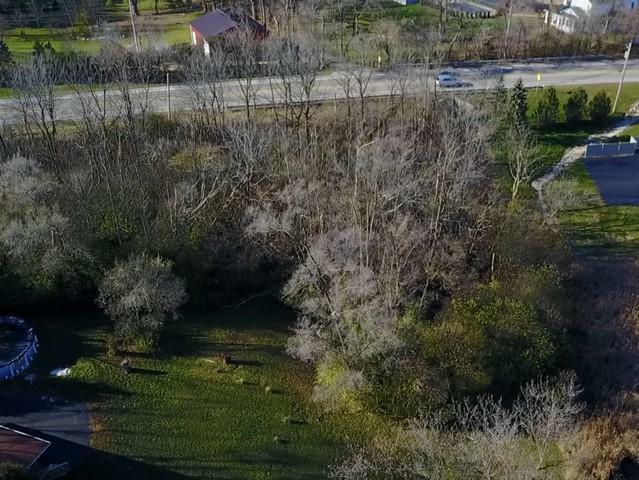 1.2 Acres Partially wooded. Taxes based on on market value of $97,000 per Assessor. 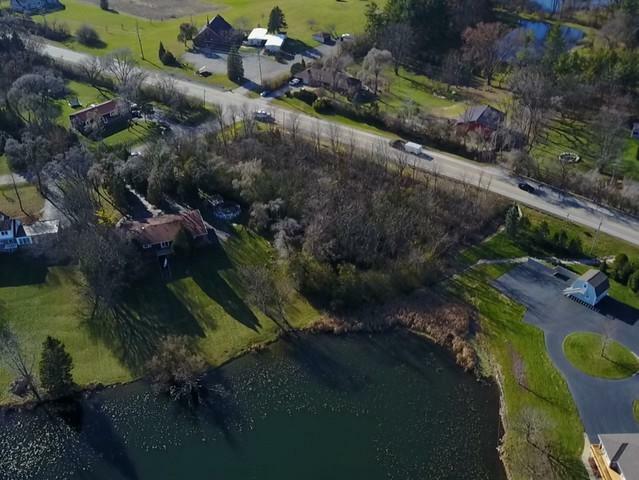 Lot has Waterfront Access to Beautiful Lake Fairview Great for Fishing! 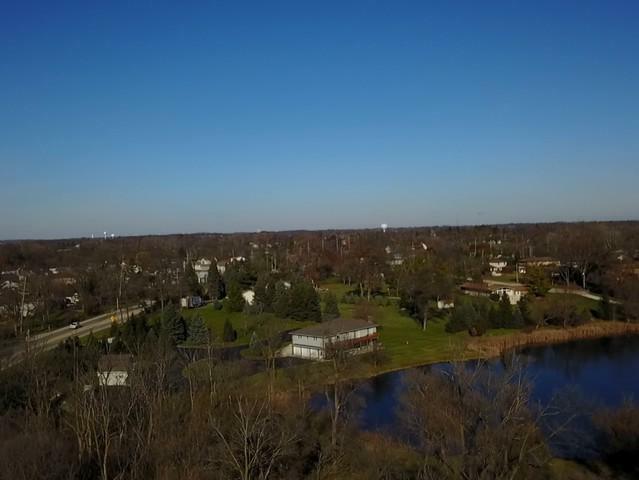 Hurry Great Price for a Beautiful Lot in Wauconda Illinois!